Femsplain, Atticus Review, The Toast, and more. Harper’s Bazaar, The Rumpus, Glamour, and more. 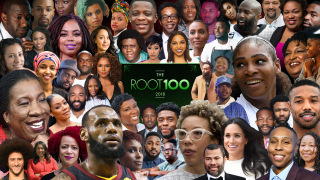 Keah Brown was honored by The Root as one of the 100 most influential African American people in 2018 for her activism with #disabledandcute.